Inbox by Gmail is an app from the Gmail team. Inbox is an organized place to get things done and get back to what matters. Bundles keep emails organized. 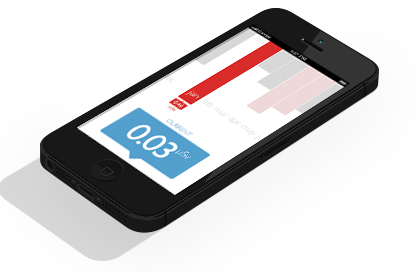 Prototype of the user interface for a radiation dosimeter connected to an iOS device. The hardware measures radiation and other physical parameters. A general-purpose library of widgets based on AngularJS used by ElasticBox main product. © Copyright 2014 ElasticBox Inc.
© Copyright 2013 eyeOS S.L. 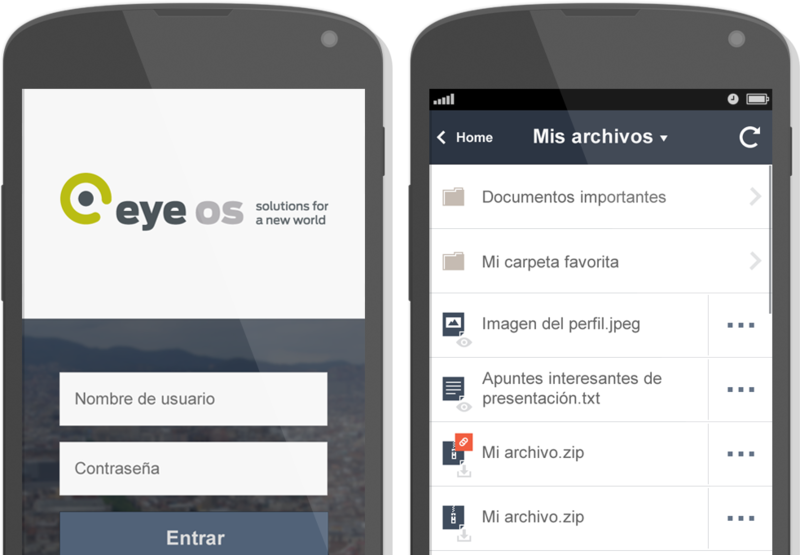 eyeOS is a private-cloud application platform with a web-based desktop interface. It delivers a whole desktop from the cloud with file management, personal management information tools, collaborative tools and with the integration of the client’s applications. eyeOS also provides a virtualization solution based on HTML5. It virtualizes on premise Legacy Apps, Microsoft Office and other local heavy-duty productivity Apps like Autocad or Photoshop for their remote delivery into eyeOS Web Desktop Interface. © Copyright 2012 eyeOS S.L. Orthopaedic navigation system for the precise execution of surgical interventions. 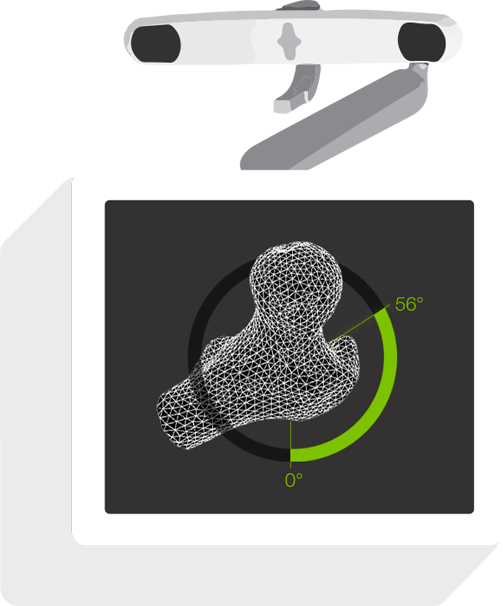 GUI tool for developers based on OpenGL, Qt, C++ and Python to create OrthoPilot's graphical components. The MARS system is used to prepare aircraft missions, from downloading digital cartographic data to creating transfer media or flight documents. Development of 3D Engine based on OpenGL, Ogre and C++. The rendering involved real time terrain extraction and GEOTiff texture generation retrieved from different Sagem proprietary sources, GIS and databases. This web page is licensed under a Creative Commons Attribution 3.0 Unported License.